If there’s one thing Kevin Hart can do, it’s sell shoes. 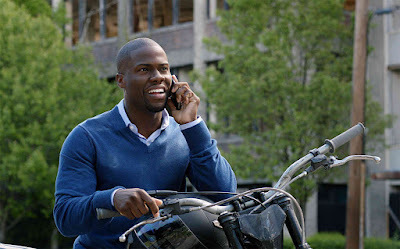 If there’s one thing Kevin Hart can do better than sell shoes, it’s explode into one of the foremost comedians and entertainers in Hollywood today. After an electrifying performance at amateur night in a Philadelphia comedy club, Hart quit his shoe salesman job and began performing full time at prestigious comedy venues in Los Angeles. However, it was his first appearance at the Montreal “Just for Laughs” Comedy Festival that led him into roles in feature films. Hart’s recent movie projects include “Ride Along 2,” which grossed over $100 million worldwide, “The Wedding Ringer,” opposite Josh Gad and “Get Hard,” opposite Will Ferrell. 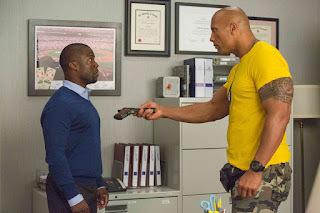 His newest collaboration is with another prolific superstar, Dwayne Johnson, in Universal Pictures' new action comedy “Central Intelligence” in Philippine cinemas on June 15. 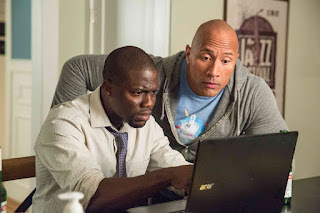 “Central Intelligence” follows Bob (Johnson), a one-time bullied geek who grew up to be a lethal CIA agent, coming home for his high-school reunion. Claiming to be on a top-secret case, he enlists the help of the former “big man on campus” Calvin (Hart), now an accountant who misses his glory days. But before the staid numbers-cruncher realizes what he’s getting into, it’s too late to get out, as his increasingly unpredictable new friend drags him through a world of shoot-outs, double-crosses and espionage that could get them both killed in more ways than he can count. Almost as maddening to Calvin is how Bob never loses his cool or megawatt optimism as they careen from one life-threatening situation to another. He also never loses his admiration for his captive sidekick. “You have one guy who loves action, thrives on it, and that’s Bob,” says Johnson. “The other guy absolutely hates it. He’s resistant. He doesn’t want to go, and that’s oftentimes a great set-up for a buddy, action comedy. 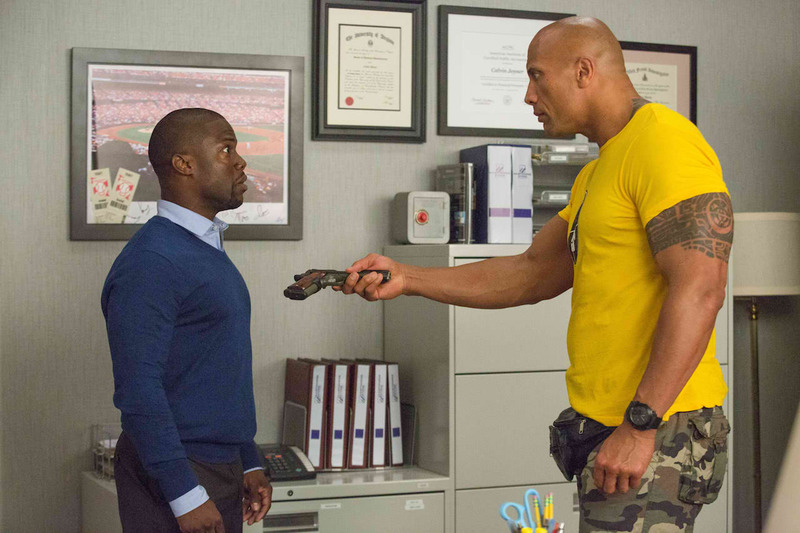 “Central Intelligence” is distributed by United International Pictures through Columbia Pictures.